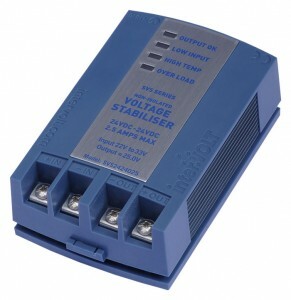 Share the post "Isolated Switchmode Power Conditioner Mini 24-24 VDC 5Amps"
Founded on the success of the original SPCi Maxi Series Power Conditioners, the Mini Series range was developed by demand for a smaller device to power and protect low current electrical and electronic equipment in transport applications. Utilising the unique Mini Series housing design, these devices are not only stylish but compact, efficient and installer friendly. Like the larger Maxi Series the SPCi Mini Series feature DC – DC electrical isolation, that is, no common connection between the input and output whatsoever. The benefits of using an isolated conditioner include elimination of line interference, increased electrical safety, improved circuit protection and a reduction in voltage transients. 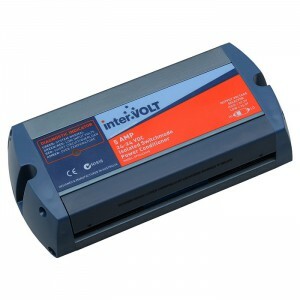 This means peace-of-mind when connecting sensitive and often expensive, high-end electronic equipment to the output. 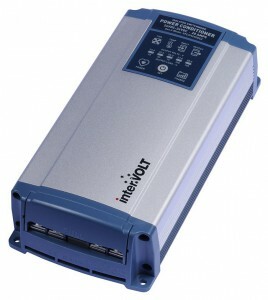 The Mini Series Power Conditioners feature a unique, microprocessor controlled diagnostic fault finding indicator. 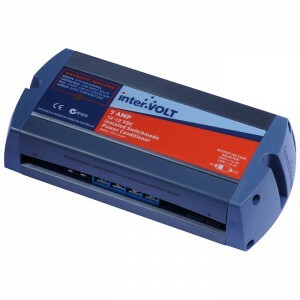 This assists in trouble shooting an array of common installation or connection issues. They are also fully protected by a range of safety features. 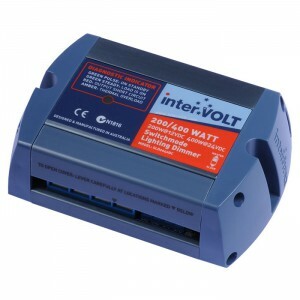 These protect the device from certain conditions including input reverse connection, under voltage and transients and output overload, short circuit and over voltage. For safety reasons, shutdown functions are designed to automatically reset once the fault condition has been rectified.